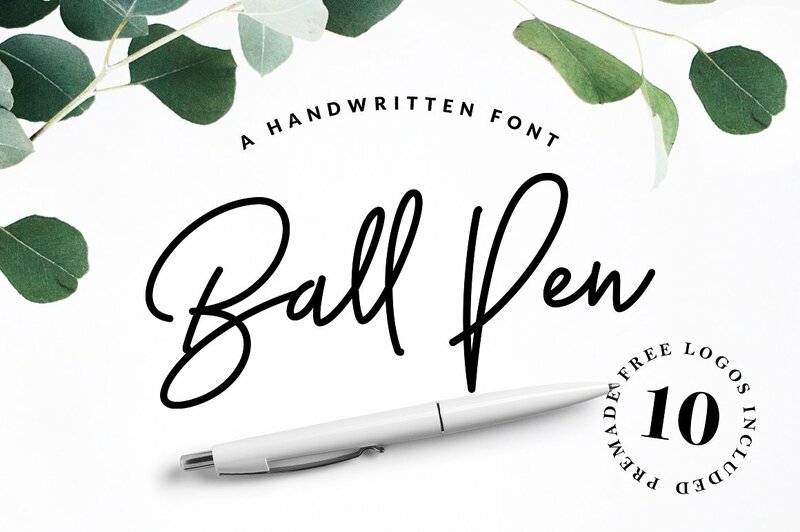 Ball Pen is handwritten ball pen script font created by Vlad Cristea, an impressively talented Romanian designer. With its flow unique and easy signature style, Ball Pen is perfect for use on logos, signatures, quotes, badges, labels, packaging design etc. Write with your new Ball Pen! A font description published on Thursday, February 9th, 2017 in Fonts, Vlad Cristea by Andrei that has 6,350 views.